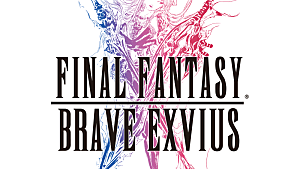 Final Fantasy: Brave Exvius has finally arrived in North America! Unlike traditional Final Fantasy games, this one takes on a free-to-start format, and so there's plenty you will need to know if you're diving in from your console games. As such, here's a simple guide to the basics of this fast-paced mobile RPG! Mobile RPGs rarely have an overworld like the ones we would expect to see in console games. 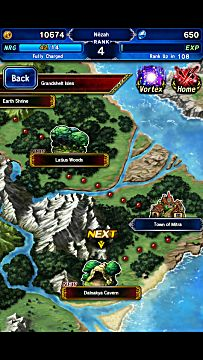 The same can be said for Final Fantasy: Brave Exvius, in that most of your time traveling will be spent on the "area map." The world map (seen on the right) is where you will be selecting the mission you want to go to. Story missions are labeled with the word "next". Completing story missions will progress you through the game's plot (duh) as well as unlock new dungeons for you to grind in for experience points. The number of missions you can complete each day is determined by your NRG (energy). Every time you enter an area, you will be prompted to choose which part of the dungeon you would like to enter. This is as simple as a push of a button, given that each dungeon will lay out exactly how many battles are in this dungeon, and how much energy it will cost to start it. If you do not have enough energy to start a dungeon, you will have to rather start one that doesn't cost NRG to start, or simply wait until the points recharge (unless you want to pay for points in the shop, that is). Sometimes you will come across exploration areas such as towns. These are around solely for the sake of world building and searching for treasure chests, as most of the town functions found in other Final Fantasy games can be found in the main menu. That said, it is still important to explore completed dungeons or towns for various reasons. One such reason is claiming quests which can give you bonus experience, new items, and sometimes new crafting recipes for weapons and spells. There is no limit to how many quests you can accept at once, so take them all if you can. 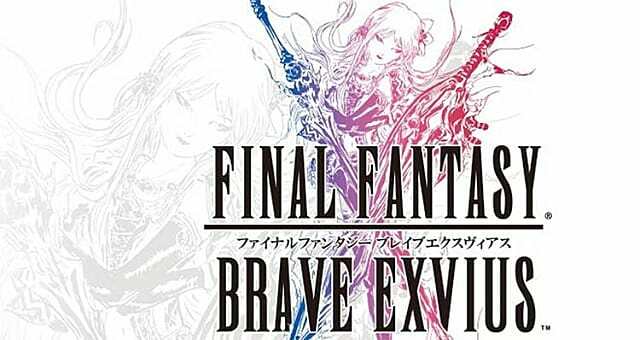 Final Fantasy: Brave Exvius is essentially a classic Final Fantasy game boiled down to its core. 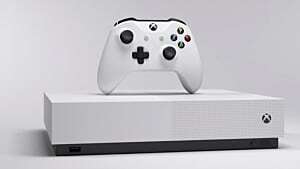 Instead of solving puzzles and navigating dungeons, players will simply select their desired dungeon and then a number of battles will begin in succession. Dungeons last for a minimum of 2 battles each, and your characters will not be healed in between. 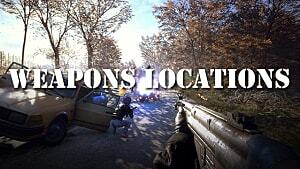 Any items, experience, or drops that you find after beating each round are claimed at the end of the series. This means that if you happen to fall in battle you won't be able to claim them unless you pay Lapis Crystals (real world money items) to resurrect your team on the game over screen. Story missions will have brief conversations at the start of each battle, but otherwise this game consists solely of trying to complete a dungeon with the least time and highest damage counts possible. Attacking is as simple as clicking on your character's plate, and each character will attack the same target from top to bottom. 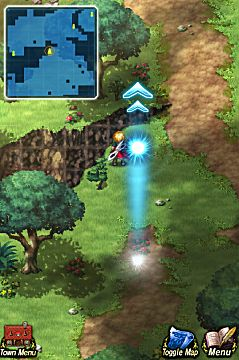 The target can be altered, however, by tapping an enemy unit and selecting them. There are alternative options for battle other than attacking. By swiping right on the character's plate, players can select different spells for their characters to use -- including limit break abilities. Swiping down will initiate a guard stance which will reduce the amount of damage the character takes. Lastly, swiping left will open the inventory screen. 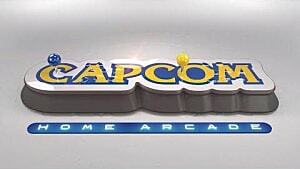 Once an alternate to attacking has been selected, tapping on the character will initiate that command. The buttons at the bottom also serve to speed up battles. Auto will put the game into automatic mode, with characters initiating whatever command was given to them last on indefinite repeat. To cancel Auto mode, simply tap it again. Repeat does exactly what you would expect: it repeats the last move. Lastly, reset returns all allies to the default attack command, a useful button if you clicked on the wrong spell by mistake. Menu will allow you to "Give Up", but there's really no purpose for this since a Game Over screen yields the same results. Stock up on items whenever possible. These are created using dropped items, gil, and a recipe. If you don't have the recipe, try searching in exploration maps or complete some quests. Bring at least one character who has the analyze skill. This is useful for tougher enemies as it will tell you their weaknesses and resistances (right). Bring at least one healer as crafting potions is inefficient in this game. Remember to add new visions to your party once you get them. This is a very easy mistake to make. To do so, go to the main menu and click on an empty party slot (alternatively, select a party member and then switch). 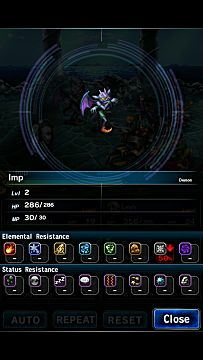 Obtaining new allies in Final Fantasy: Brave Exvius is pretty much a pay-to-win scenario -- and even then you might not "win" per se. 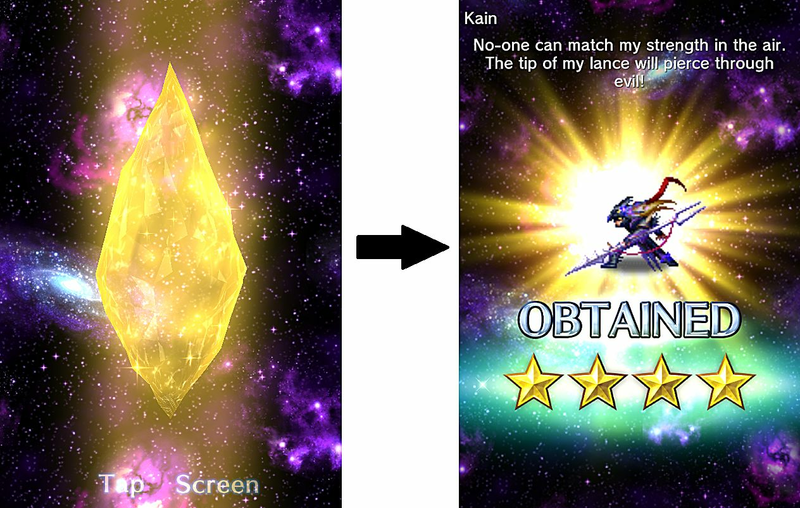 To get a new character you have to spend Lapis Crystals (which are purchased with real world money), and then you have a chance of getting a new character. Rare characters must be bought with Lapis and cost about 500 each. 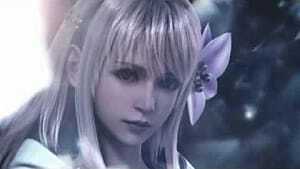 The rare characters are generally taken from character-driven Final Fantasy titles, and some have alternate forms that gain different spells upon leveling up. Regular draws require friend crystals (gained through playing missions with friends or adding new friends). While they have a chance of getting rare characters, you're most likely going to draw random low-rank characters based on classes and generic characters from the earliest Final Fantasy titles. 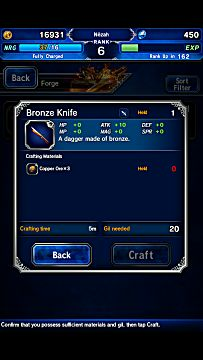 Crafting in Final Fantasy: Brave Exvius is the main source of items in the game. Not only is it important for getting new weapons and armor, it is pretty much the only reliable source of recovery items. To craft an item, you will need its specific recipe. From there, you can see which crafting materials will be required for that item. Materials are gained from defeating monsters in dungeons, as well as various quests received from exploration dungeons, daily quests, and towns. Once you have all the materials you will need to pay a certain amount of Gil, and then wait for the crafting time to complete. You can only craft one item at a time -- unless you pay with real world money for more slots. 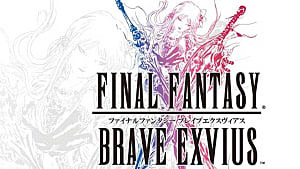 There's not really much else to know about Final Fantasy: Brave Exvius. The game is a pretty straightforward mobile RPG that can be really addictive if you're a fan of hitting big numbers and flashy battle effects. 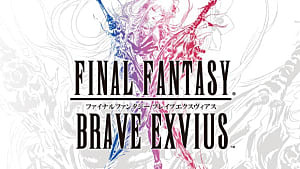 The game was just released on Google Play and the App Store, and it's a fun Final Fantasy experience if you're looking for a good time on the go for free. Also, if you're looking for a way to maximize your friend points, check out this guide! The biggest downside to the launch is you can finish the current set of main story quests in probably under 3 days, if you're playing for the story aspect of FFBE it's a huge issue. 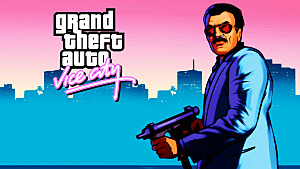 Admittedly, the game is slightly disappointing. It's really heavy on the freemium aspects (more so than other mobile RPGs) and the paid portions of the game are all random slot type deals. It's not really fair to the consumer. That, and the game is painfully simplistic imo. You can spend most of the game in autopilot until you are low on health. I disagree on the "freemium" comment it's about equal to every mobile RPG I've ever played in both options and randomization. Also, I've only ever played 1 mobile game that wasn't randomized which is VainGlory. If you think you can spend most the game on auto-pilot you haven't gotten very far either. It gets to a point rather quickly in fact that you have to actually strategize your attacks. As far as the server issue, I do know they were having connectivity issues yesterday. They ran emergency maintenance to fix the issue, and since then I have had no problems. If you're still having problems you might have something interfering with your signal. You have your right to opinion on the freemium comment as I haven't exactly played many mobile RPGs, but the ones I have played typically have you buying the actual items. It felt particularly heavy on this one for me since you could be seriously disadvantaged if you don't get the right randoms. But like said, that's more opinion than fact. As for the auto-pilot comment, I think I made the comment on a bit of short sight. Yes, the game does get harder to autopilot on. My comment was more so geared toward the idea that you can use it on and off. Then again, I've been leeching off stronger allies by picking them in the randomly generated player menu. 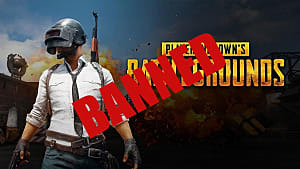 As for the servers, they seem to have let up a little bit since this morning. I assume that it's actually the result of a heavy load when multiple users were joining the game as opposed to an actual server issue. out of the 14 english released Mobile RPGs I've played all of them are fully randomized. VainGlory doesn't actually count since it's a MOBA. This doesn't include the about 7-8 games I've played that don't have an english release that are also randomized. It sounds more like you have been playing the exceptions so far. Interesting... I'll have to make a note of that if I write more mobile RPG articles.